Sonar Beat was awarded as Best Mobile Game in the Valencia Indie Summit 2019 event. 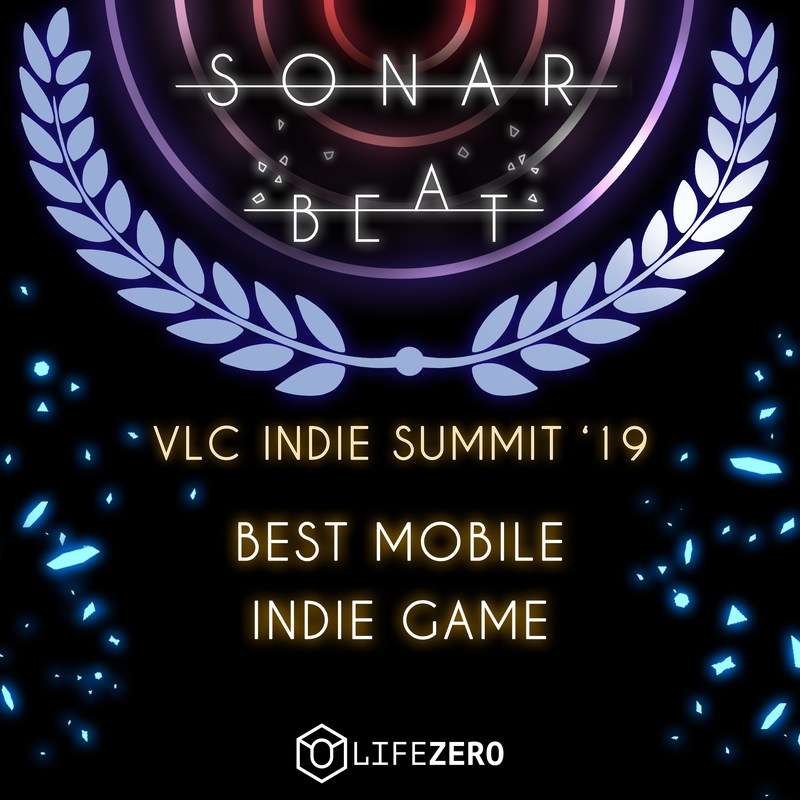 Our game Sonar Beat was awarded as Best Mobile Game in the Valencia Indie Summit 2019 event! That is quite a milestone for our little game and we are honoured to receive the first official award for it.